Why start up a company in Singapore? Here are ten reasons why Singapore's startup ecosystem rocks! Do you know why Singapore's startup ecosystem in Singapore has become one of the most desirable places in the world to set up a company? From APAC headquarters of global companies to fledgling startups, everyone seems to want to be in Singapore these days. If you’re anything like me, you probably know a few vague facts about the government’s investment in the ecosystem – and you might have read Arnaud Bonzom’s well known slides. 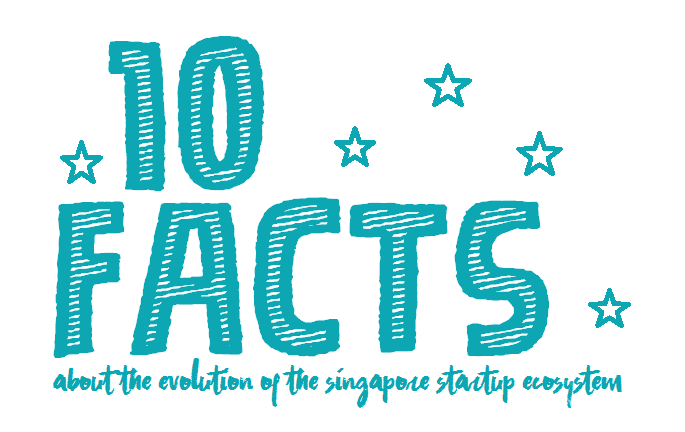 Here are ten important facts about the evolution of Singapore’s startup ecosystem that will persuade you of why Singapore is the place to be! 1. Singapore is #12 on Startup Genome’s 2017 Startup Ecosystem Ranking. This definitive ranking is driven by one key question: “in which ecosystems does an early-stage startup have the best chance of building a global success?” The criteria they look at, among others, are Funding, Talent, Market Reach, Startup Experience, and Resource Attraction. 2. In 2015 - 220 funding deals took place in Singapore. This number was up from only 26 in 2010. The funding deals amounted to US$80.57 million in 2010, and a whopping US$1.16 billion in 2015. 3. US$11 billion: The startup ecosystem in Singapore is valued at US$11 billion, compared to a global median of US$4.1 billion. 4. The two single biggest funding rounds in Singapore have been GRAB (US$350 million) and LAZADA (US$250 million). They've clearly figured out the best time to raise funding. 5. Between 2005 and 2013 the number of startups in Singapore went from 24,000 to 42,000. Around 5,200 of these were tech startups (reported by BASH). 6. It takes about 20 years for a vibrant startup community to develop in a city (Brad Feld: Startup Communities, quoted in Startup Genome’s report). This is reflected in Singapore, where government funding policies began in the 1990s. 7. 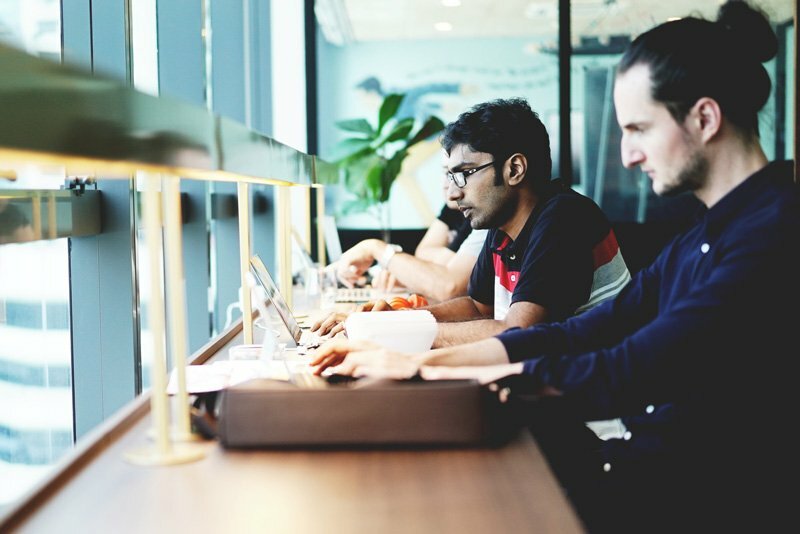 Startups in Singapore have access to significant government funding through more than 10 funding bodies, including SPRING Startup Enterprise Development Scheme, the Early Stage Venture Fund Scheme, the Technology Incubation Scheme, and the Sector Specific Accelerator Programme. 8. US$24 billion was the estimated available venture capital in Singapore in 2013 according to the Asian Venture Capital Journal. 9. 28 years is the median age of founders based in Singapore, making them some of the youngest in the world, according to Startup Genome. By comparison, the world median is 40 years old! 10. The Mastercard Index of Women Entrepreneurs, places Singapore as one of the best countries in the world for female entrepreneurs. Why would you choose Singapore as the place to set up your business? Let us know in the comments! To find out more about the Singapore's ecosystem, join us for a Open House Tour. Channel News Asia: Singapore’s startup ecosystem: Have we arrived?